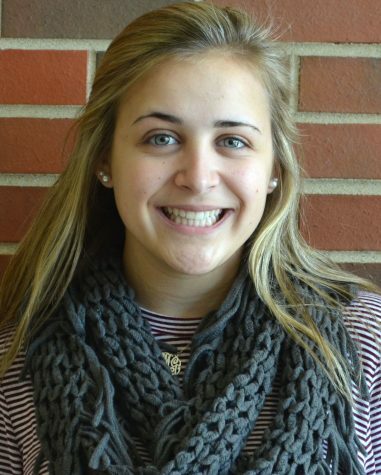 Newbie, Claire Marino joined the Omega staff as the In-Depth Editor, the second semester of her sophomore year. Her love for writing and trying new things has pushed her to embark on many new challenges at DGN. When not in bed, Claire can be found singing in choir, on the badminton court, or roaming the aisles of Target. On the weekends she may be seen socializing in a suit, speaking with the DGN Speech Team. She enjoys eating mountains of ice cream while binge watching Grey's Anatomy, or obsessing over breakfast. Overall, Claire is very excited to begin her career writing for the Omega. You can follow her on Twitter and Instagram at @cmarino13.